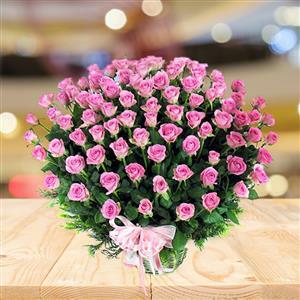 Make an occasion specilal with this 100 stunning pink roses. 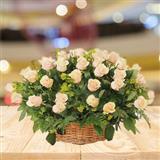 Surprise and bewilder that special one with this exotic pink roses basket as your exclusive gift to Indore. 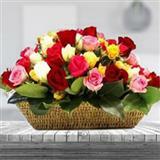 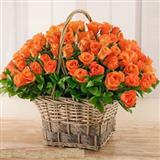 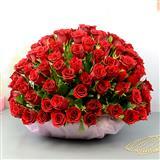 Send Gifts to Indore along with this 100 roses basket to convey your love.